Hello! My main account is @jupi07. 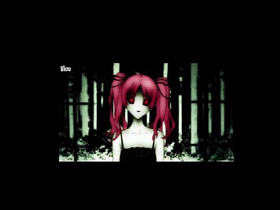 I'm only doing Nightcore on this account! I will not be as active on this account so your comments might not be responded to right away. ₴ɄⱤɆ ł'₥ ł₦₴₳₦Ɇ, ₩Ⱨ₳₮'₴ ɎØɄⱤ ₱Øł₦₮?